Welcome to another Masonic Year..
A warm welcome to the website of the Mark Province of Dyfed which covers the three Counties of Carmarthenshire, Ceredigion and Pembrokeshire. We hope that this website will be of interest to not only Freemasons but also to those merely intrigued. 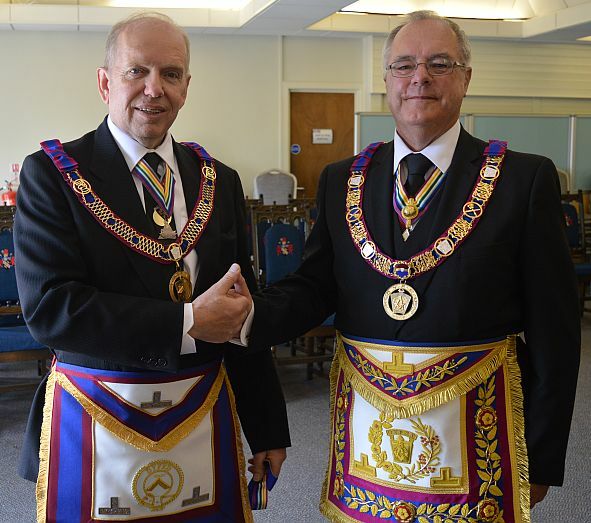 The Mark Degree in Freemasonry, which greatly enhances the Craft Masons’ understanding of operative masonry, has been practised in the three counties for many years with our oldest Mark Lodge being established in 1870. We currently have 12 Mark Lodges and 6 Royal Ark Mariner Lodges meeting at various centres throughout the Province. 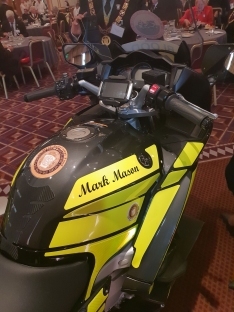 The Province is governed by the Grand Lodge of Mark Master Masons of England and Wales and its Districts and Lodges Overseas and is presided over by the Provincial Grand Master Right Worshipful Brother Gary Hicks and assisted by the Deputy Provincial Grand Master Worshipful Brother Martin Lowe. The Province is very active bringing much pleasure and friendship to all its members . It is known by its members as the “Friendly Degree”. 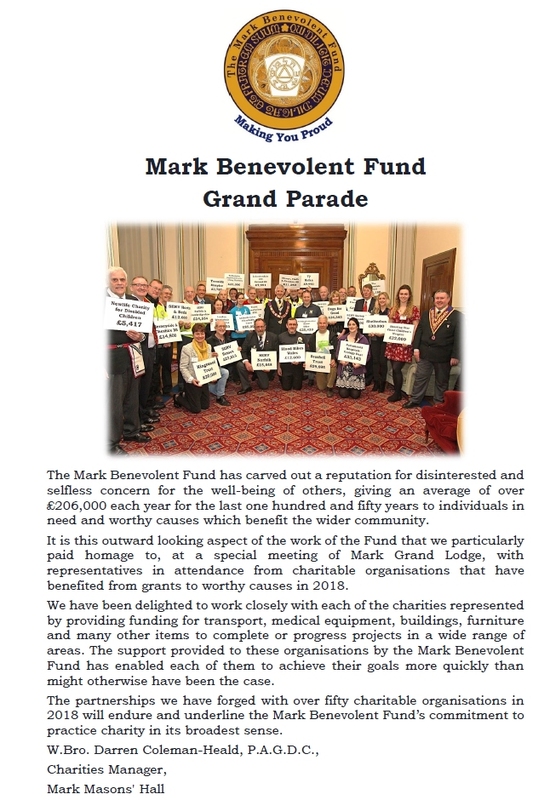 The Mark Degree promotes Charity with the Mark Grand Charity making very considerable contributions to major National and International worthy causes. The Province and individual Lodges also make donations to meet many Local needs. and the Mark Degree in particular. £35 Per Player, this includes Coffee Bacon Roll, Wholesome 2 course Meal after Golf, & Prizes. 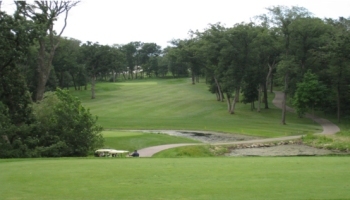 Top 2 Scores Count (Yellow tees, Stableford competition). Brethren are reminded of the Provincial Lottery which will provide prizes at the Provincial Festive Board. 20 Grand Lodge Officers and 54 Past Masters in the Inner Workings. 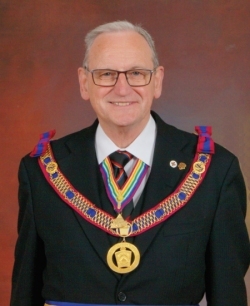 Lowe Deputy Provincial Grand Master. 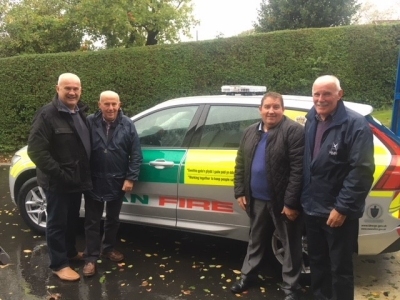 Members of Loventium Mark Lodge at the Handover of a new First response vehicle for the Aberaeron area. Mid & West Wales Fire Service receive the vehicle on 12th October 2018. 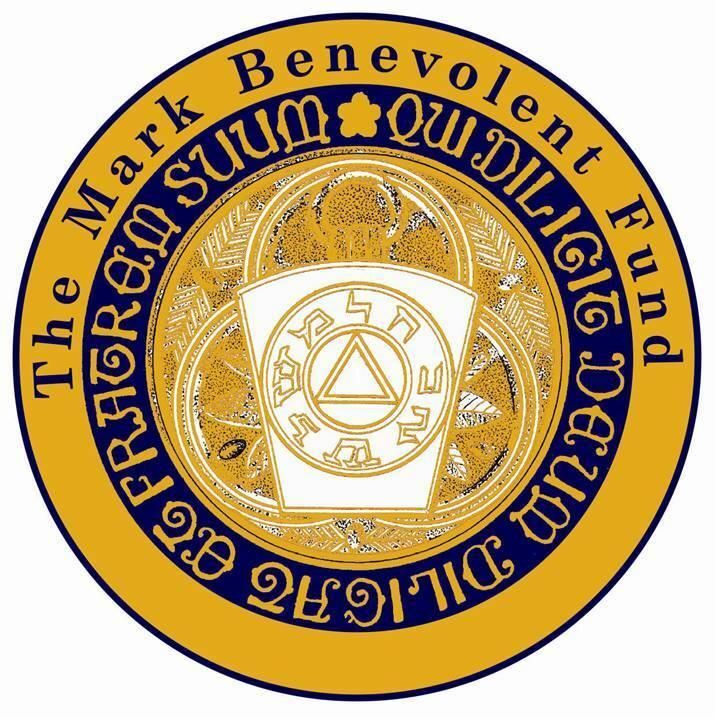 Donations of £250 from Loventium Mark Lodge and £250 from the Dyfed Mark Province. Pleased to announce that Worshipful Brother Gerald Taylor is to receive Royal Ark Mariner Grand Rank at the forthcoming meeting of Royal Ark Mariner Grand Assembly to be held on 11th December 2018. 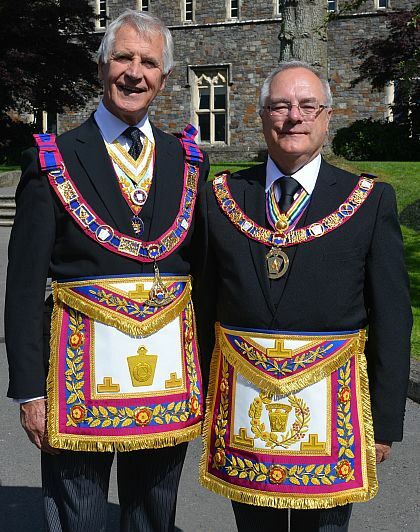 Gerald is the current scribe of Dyfed Royal Ark Mariners Lodge held at Haverfordwest, and was in the Chair in 2010. 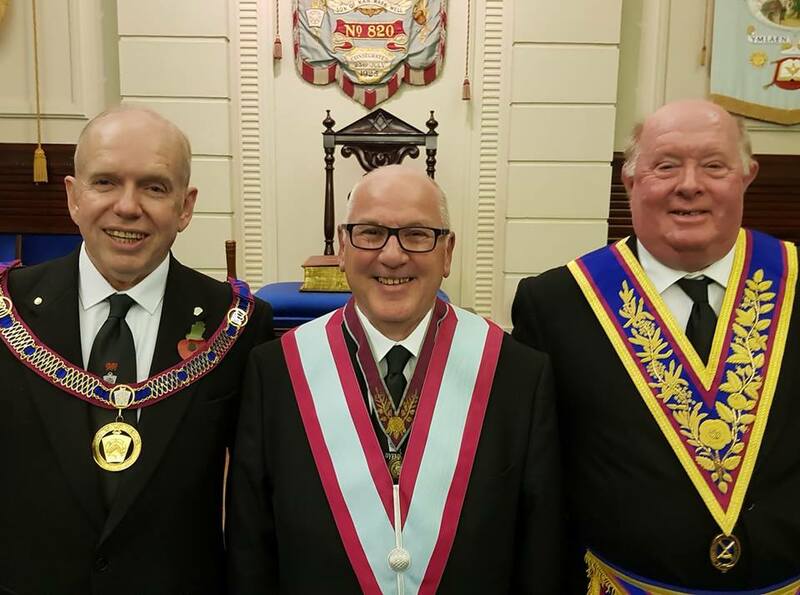 The October meeeting of Loventium Lodge welcomed Prestonian Lecturer W Bro Paul Calderwood where we received an excellent talk about the early days of the Mark degree, the fight for recognition and the relationship with the United Grand Lodge of England. An excellent meeting .. and grateful thanks to W Bo Paul who is researching the history of Mark Masonry in the South Wales Province. 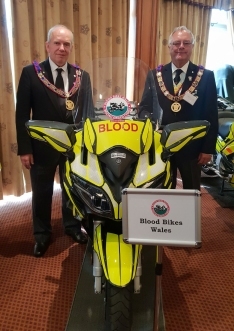 A very successful meeting of the Provincial Grand Lodge of Mark Masons of Dyfed was held on the 30th June 2018. The weather was superb, with cloudless skies and a the Provincial Grand Master welcomed many Right Worshipful Brethren and supporters from all over the country. 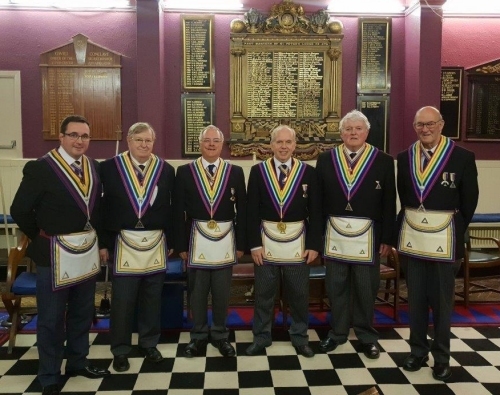 We are delighted to have 6 members of the Province receiving honurs at Grand Mark Lodge this year. 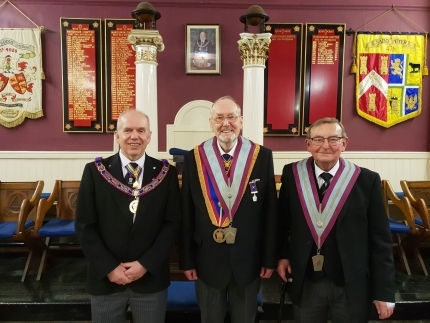 At the Annual Provincial RAM Assembly on the 8th June 2018, the Provincial Grand Master was pleased to award Provincial Grand Rank to four hard working members of the Province. We congratulate them all.